19th century Dutch painting blending sky and water. Be transported in this modern take of a 19th century Dutch painting blending sky and water for a truly ethereal experience. 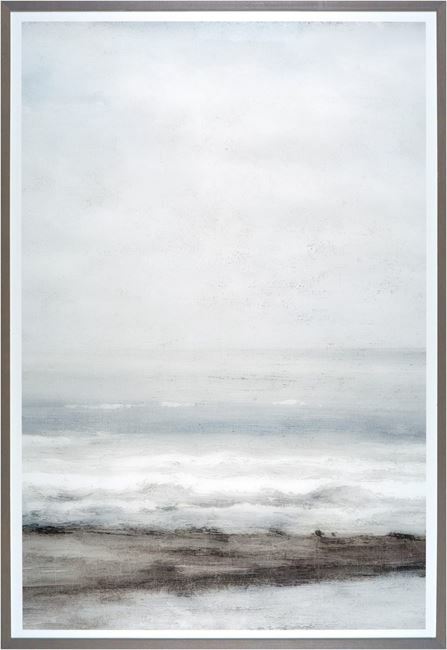 Soft greys, taupes and washed out sea foam greens have you straining to hear the sounds of waves and feel the mist on your face.